VIDEO: Jean Saturnino and Trina Elefante. 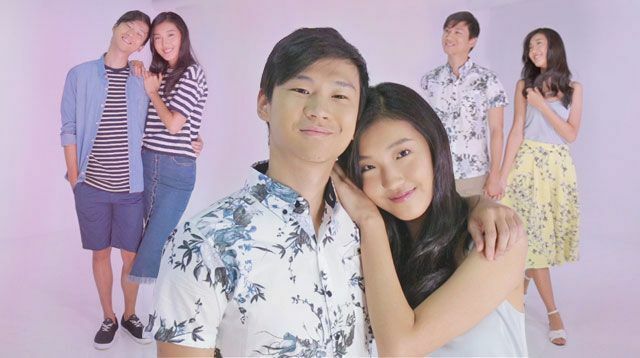 MODELS: Richard Juan and Hye Won Jang. HAIR: Marie V. Tan. MAKEUP: Tin Albano using NARS Cosmetics. STYLING: Patricia Dayacap.